Reporting to the Vice President of Human Resources, the Director of Talent Acquisition will join an HR team that also includes leaders from Compensation, Learning & Development, HR Operations (including HR Technology) & Benefits. In this role, you will inspire, grow and nurture a team of engaged recruiters responsible for recruiting top-talent globally. 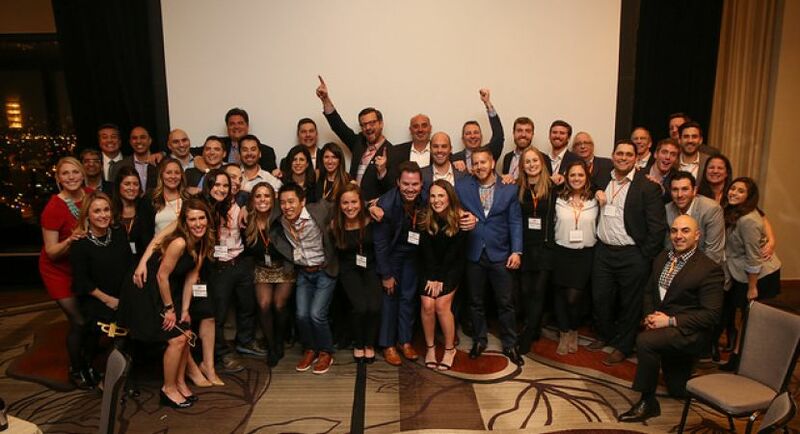 As a mid-sized company, nearing 600 employees worldwide, your influence won't be confined to one small box; you will be an integrated TA Leader, helping guide, grow and enhance the entire function. We are seeking a leader with a strategic, proactive, and progressive mindset; one who is results-oriented, metrics focused, and constantly looking for areas of process-improvement. Finally, this individual will be internal customer and candidate-experience focused, will have the ability to influence at all levels through the organization, and will exhibit our C.A.R.E. values to the highest extent. 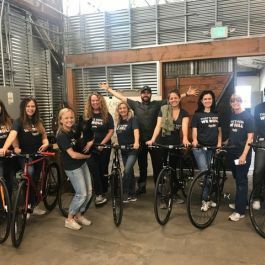 Not only do we offer strong growth opportunities for top performers, but we also have a top- notch culture, benefits (check them out below) and more. Our strong C.A.R.E. values - Customer Focus, Accountability, Respect & Excellence - guide our every move, allowing us to be a leader in the incentive compensation & performance management market. We set the example with excellent customer experience and deliver an award-winning SaaS (Software-as- a-Service) product! High impact - you'll assume direction of a maturing function that is highly responsive and technically sharp; where you can make your mark is in bringing to the function an even greater degree of proactivity and strategic partnering across the organization globally. Progressive recruitment programs - with a focus on cultivating both performance and development, the department combines deep experience and best practices to be a true partner to the business. We've developed a culture in which you can enjoy a good deal of autonomy and have opportunities to be inventive and creative. 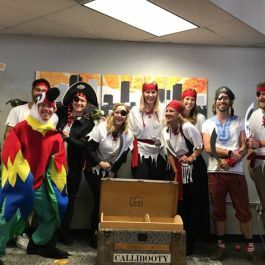 You'll find strong camaraderie on the HR team and throughout Xactly. 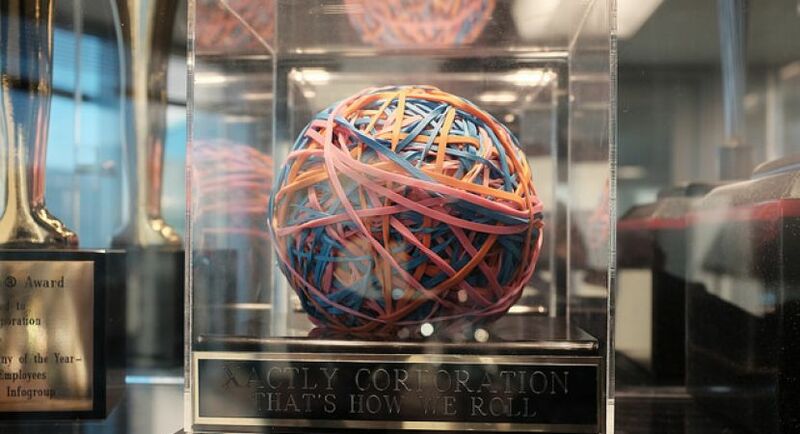 Best of both worlds - Xactly is neither a startup nor a huge goliath corporation, meaning we're small enough to be nimble and non-bureaucratic, but we also offer the stability of 13 years of success and steady growth. We have broad, general guidelines and we hire people with the initiative and accountability to achieve goals using common sense and innovation. Our senior leaders are all very accessible and engage in a great deal of cross-functional work, ensuring a strong common vision. Great work environment - our corporate culture reflects our passion for integrity, excellence, and market leadership. We are a fast-paced, highly collaborative team able to embrace change and strive for best-in-class results in all of our endeavors. We also believe in enjoying one another's company in events that encourage networking, information sharing, and fun. Dive into recruiting metrics. Where are we winning? What are roadblocks in our pipelines? Evaluate the efficacy of our interviewers. Who is calibrated? How can we improve this calibration to make sure we're using time and resources wisely?